As we build towards AFLW in 2020, registrations for our 2019 Southern Saints Talent ID day are now open. 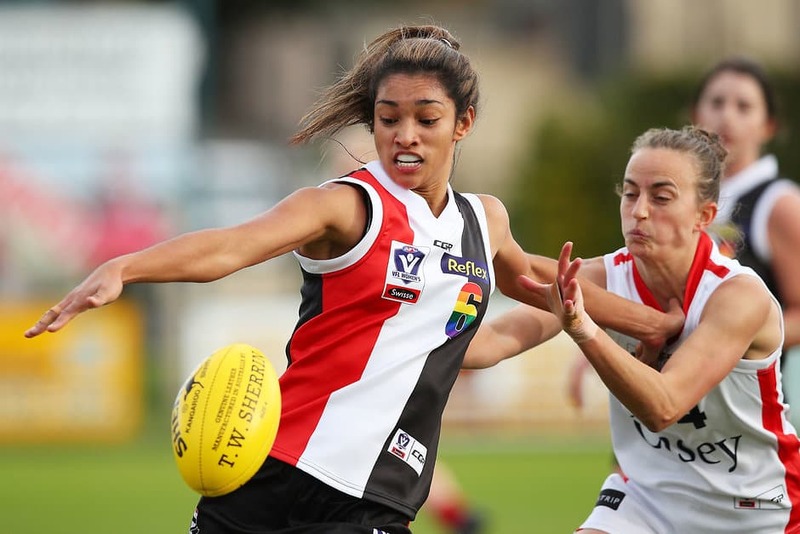 St Kilda is one step closer to fielding its inaugural AFLW side following a successful maiden VFLW season for the Southern Saints. In what was an exciting year, the girls rode a rollercoaster of a season that highlighted a bright future ahead for the club’s women’s program. Now, Peta Searle's outfit is on the hunt for talented footballers to join the Southern Saints for the 2019 season.